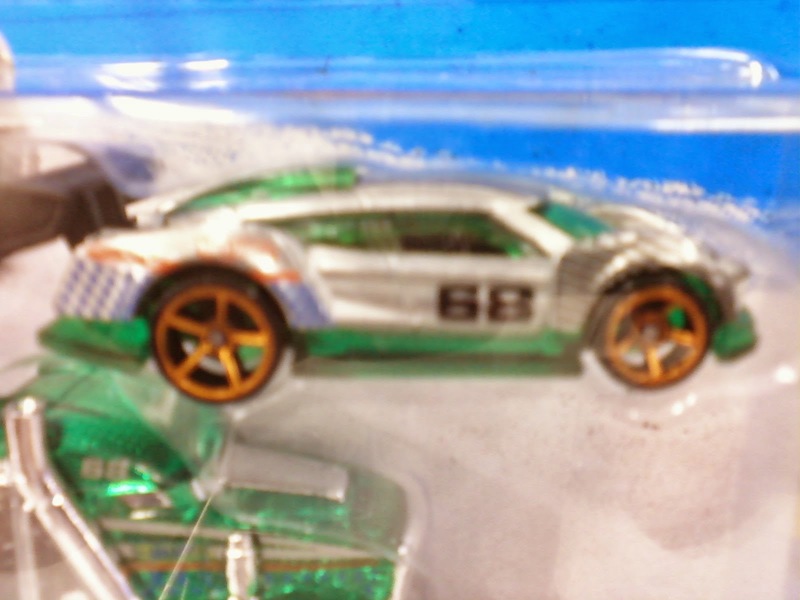 I've seen quite a few of these already but I noticed that there is at least one ZAMAC in the Trackin' Trucks series that Hot Wheels has. As you can see in the picture, the ZAMAC I found is the Super Blitzen, and as much as I want it and as much as how awesome the truck looks, I passed up on it. The reason is because of the price, it's about 5 bucks which isn't a bad deal but I'd rather just save the money. 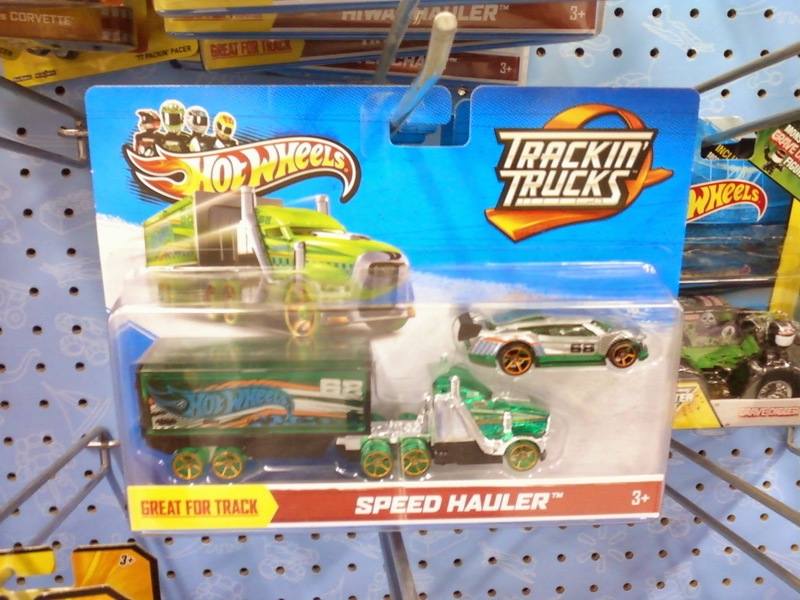 In additon to that reason, I already have two other Trackin' Trucks that I bought for $2.99 at Ralphs, too bad they don't have this model with the ZAMAC though!